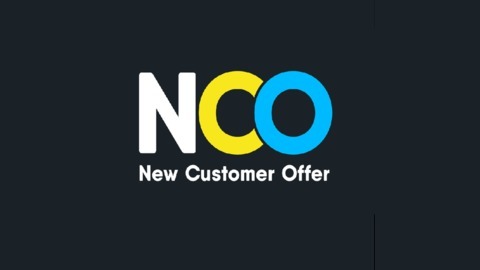 The official podcast for New Customer Offer, highlighting the best bookmaker new customer promotions. 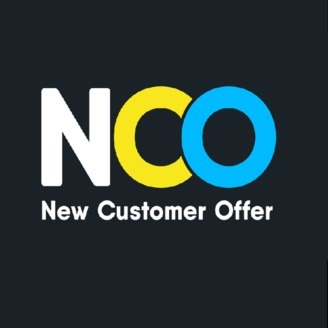 https://www.newcustomeroffer.co.uk. Episode 42 -It's Gold Cup Day at the 2019 Cheltenham Festival and we are highlighting the very best bookmaker offers. Paddy Power - 80/1 Clan Des Obeaux to win Gold Cup. Offer ends Friday 15:30 15/3/2019. New customers only, 18+, T&Cs apply, begambleaware. Use promo code YHRC31 to claim this deal. Paddy Power - 50/1 Presenting Percy to win Gold Cup. Offer ends Friday 15:30 15/3/2019. New customers only, 18+, T&Cs apply, begambleaware. Use promo code YHRC25 to claim this deal. Significant Terms: New Customers can get Presenting Percy at an enhanced 50/1 or Clan Des Obeaux to win the 2019 Gold Cup. Max Stake £1. Winnings paid in free bets, valid for 7 days, only deposits with cards/Paypal count. Exchange and multiple bets excluded. T&C’s Apply. 18+|Gamble Aware. 888Sport – Presenting Percy 33/1 to win the Gold Cup. Offer ends when race starts. New customers only, 18+, T&Cs apply, begambleaware. Use promo code BOOST to claim this offer. Significant Terms: £10 minimum deposit using promo code “BOOST” required. Qualifying bet must be placed at the normal odds. Max bet £5. Extra winnings paid in FREE BETS and added within 72 hrs of qualifying bet settlement. Free bet stakes not included in bet returns. Free bets expire 7 days after credit. This offer may not be combined with any other offer. Deposit balance is available for withdrawal at any time. General deposit method,withdrawal restrictions & Full T&C’s apply. Offer ends 13:30 UK Time Friday 15th March 2019. New customers only, 18+, T&Cs apply, begambleaware. Use promo code ZSKAEA to claim this deal. Significant Terms: New customer offer, min €/£10 Sportsbook bet odds 1.2 (1/5) on 13:30 Cheltenham, Friday 15th March. Deposits using credit/debit cards only. Free bet stakes not returned with winnings. Free bets are awarded after the qualifying bet has been settled. T&C’s Apply.